After over a year and a half, Clarisa earned notoriety as our first visitor. It was amazing to have my travel buddy here to conquer new activities and discover new treats. 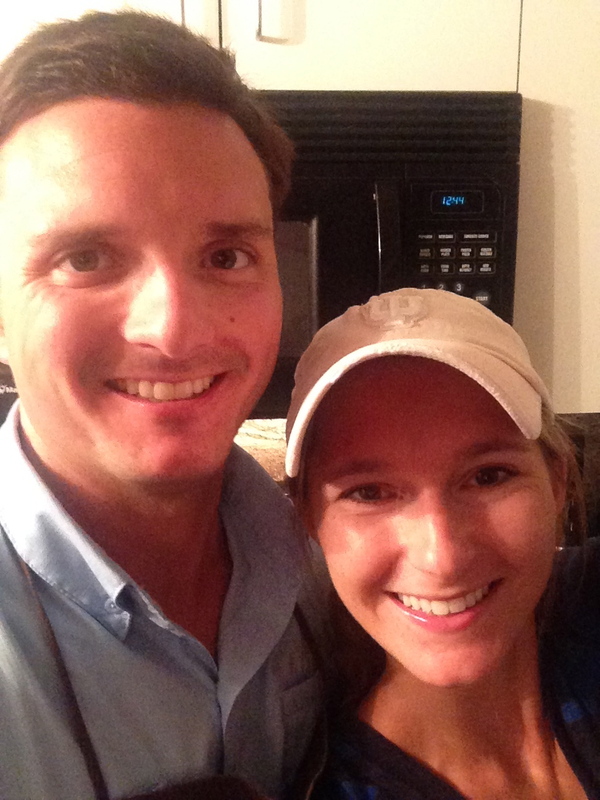 In college she and I tackled Florence, Pisa, Cinque Terre, Rome, and Venice in just 10 days so we have practice in getting the most bang out of a short visit. We kicked off her Hawaii weekend with a night in town at Park Shore Waikiki, just minutes from Diamond Head and steps from the famous Waikiki beaches. We spent a little time exploring the surrounding area on foot before deciding that neither of us were in the mood to go out to eat. Rather, we picked up some quick (and delicious) salads from Wolfgang Puck Express of all places to eat on our hotel terrace while watching the ocean. I’ve only ever experienced Wolfgang’s grab-and-go food at airports, but this was a different experience entirely. I opted for a fennel and arugula salad with pickled onions, Parmesan and spicy lemon vinaigrette. Need I say more? I only wish I had taken a photo. After filling up, we got to bed very early (Clarisa was a champ being that it was sometime in the middle of the night back in Chicago.) In the morning, we rose early for a quick lap around Diamond Head, a light terrace breakfast, and were off to climb Koko Head Crater Trail and Diamond Head Summit Trail. Koko Head is a beast with 1,048 steps to reach the top. There is one spot in particular that gives me the heebie-geebies. Most of the way up, the steps are not actually steps, but rather large wooden planks that are spaced about a foot apart with the ground beneath you. At one portion, though, the ground below disappears completely, and one misstep could result in falling through the gap. Did I mention there are zero hand rails? On the way down I took extra precaution, and crab crawled down as I watched Clarisa basically jog over the wooden planks. Daredevil! The nervous hike up paid off because the views from the top were beautiful. 1,048 steps complete and we were hungry. We chose lunch from the Diamond Head Market & Grill. In my opinion, they really know how to do fresh and healthy prepared picnic food. Re-feuled, we headed for our second hike, albeit a much more moderate climb with equally beautiful views from the top. Diamond Head Summit Trail is a must-do for people of any fitness level (including children) when visiting Oahu. Anyways, after this spicy pit-stop, we traveled to Pearl Harbor to visit both the USS Arizona and the USS Missouri. Daniel and I had been to the Arizona once before, but never to the Missouri. They are both incredible experiences, and you can’t beat the price of the USS Arizona Memorial – FREE! The USS Missouri is about $25/person and worth every penny if you’re into a little something called history. Glad I don’t sleep like this. Sunday we spent the day at the prepping for a polo match just down the road from where we live. Yep, the kind with horses dressed up like Ralph Lauren models. From April through August, every Sunday the polo fields are a popular past-time given the cheap entry fee of $10/person and ideal location steps from the beach. 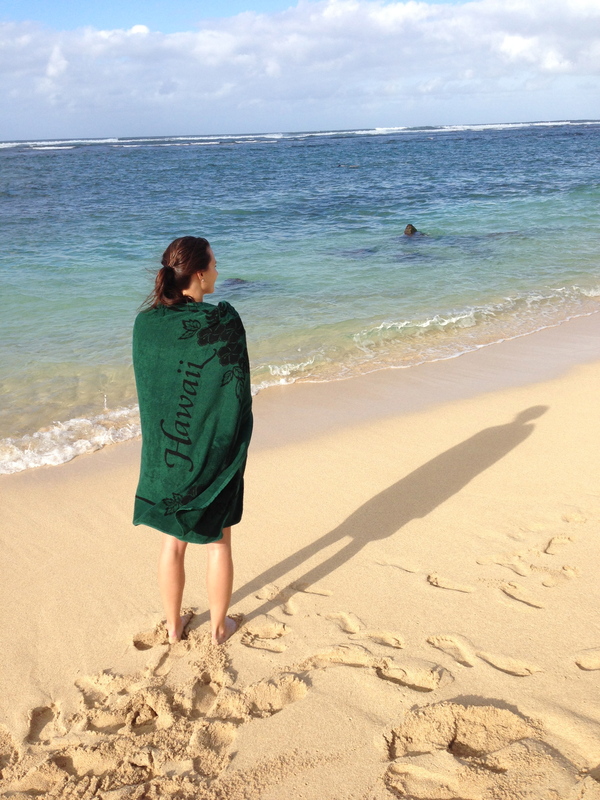 By the time Monday rolled around, we were tired so taking it easy with a leisurely morning and a stroll through historic Haliewa was a welcomed way to spend the day. 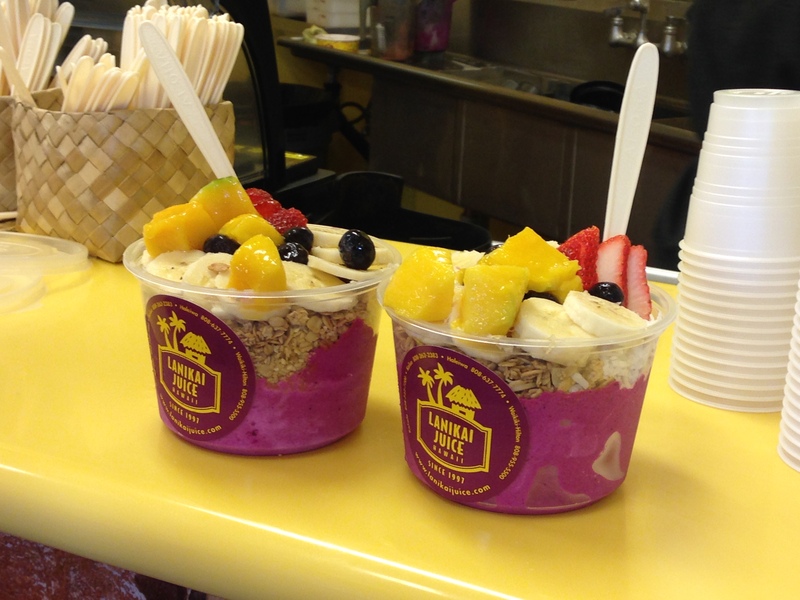 Plus, going to town meant I could introduce Clarisa to Lanikai Juice acai bowls. We both decided on dragon-fruits bowl which actually contain no acai at all but are equally delicious. Topped with fresh fruit + granola + shredded coconut = YUM. Dragon Fruit bowls. No sharing allowed. 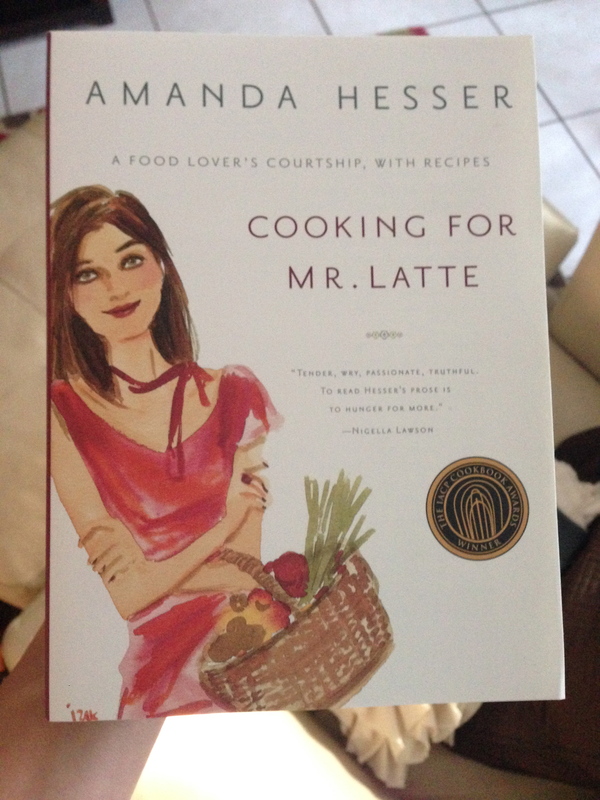 At some point during her trip, Clarisa mentioned recently read a lighthearted book called Cooking for Mr. Latte. Just a couple short days after she left, this surprise showed up at my door. Thank you for coming, Clarisa!